Here are my thoughts about it..
It’s 1968. 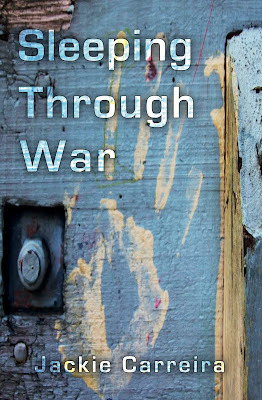 Martin Luther King is shot dead in Memphis, Tennessee; Enoch Powell makes his notorious Rivers of Blood speech and the Vietnam War rages on, relentlessly destroying lives. Three stories, three different women, each with a life to share, and yet, each have a common bond, protecting and worrying about those they love. Gently, and with the utmost dignity, they each allow us a glimpse into their lives so that we come to appreciate just how difficult it was to maintain any sense of normality in a world that seemed to have gone mad. Amalia in Portugal, against her better judgement, is doing what she must do in order to provide security for her beloved son. Rose, recently arrived in London from St Lucia, takes up a nursing role in a London care home and in the lonely flat above her she befriends a young single mother. 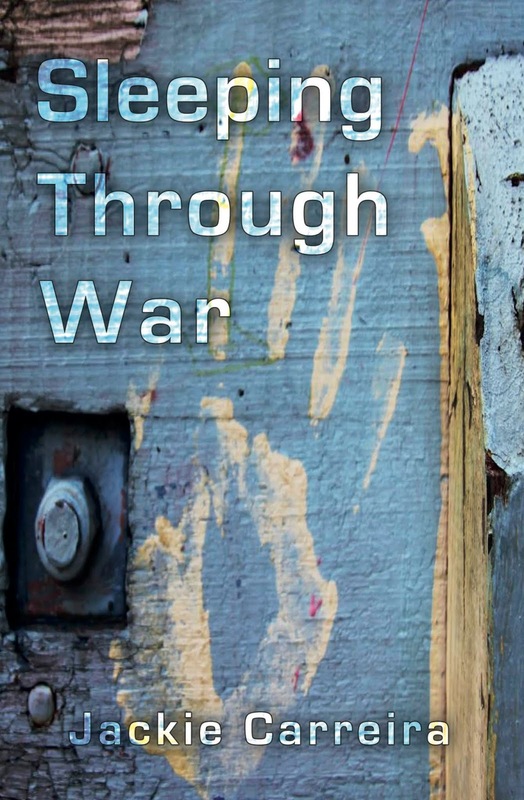 Mrs. Johnson is an American mom living in Washington DC, she writes poignant letters to her son who is on military duty somewhere in Vietnam. I very quickly developed a real emotional connection to each of these courageous women, not because they were doing heroic deeds but, quite simply, because they were getting on with things in the best way they could. And as each individual story paused and then moved on, so I looked ahead, with great interest, to what would be revealed next. 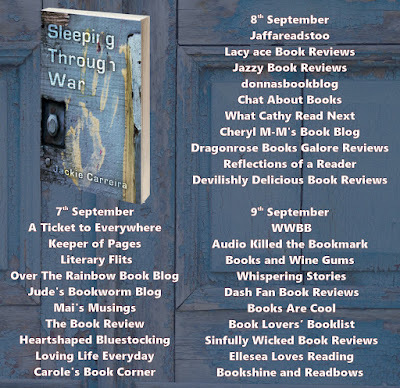 Beautifully written, and considerately researched, Sleeping Through War gives us a perfect sense of time and place and, whilst 1968 is still within living memory, there is a definite sense of history about the narrative which has the power to resonate long after the story is finished. 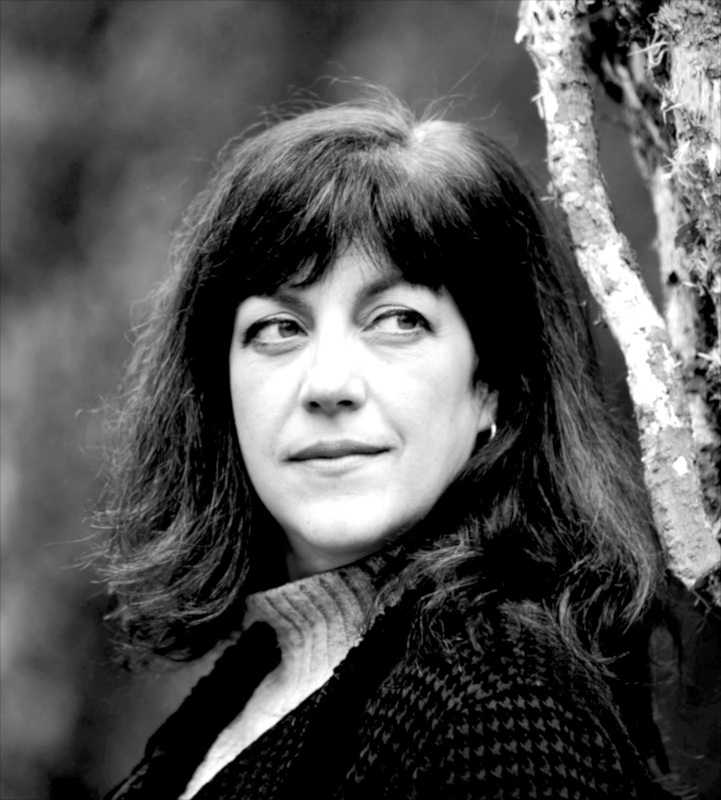 Jackie Carreira is a writer, musician, designer, co-founder of Quirk House Theatre Company, and award-winning playwright. She mostly grew up and went to school in Hackney, East London, but spent part of her early childhood with grandparents in Lisbon's Old Quarter. Her colourful early life has greatly influenced this novel. 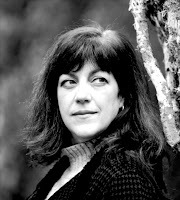 Jackie now lives in leafy Suffolk with her actor husband, AJ Deane, two cats and too many books.